1. Wallpaper glue isn’t included, but can also be purchased out of your local hardware store. 3. Please buy enough rolls at a time to verify they come from the similar batch to keep away from color difference. 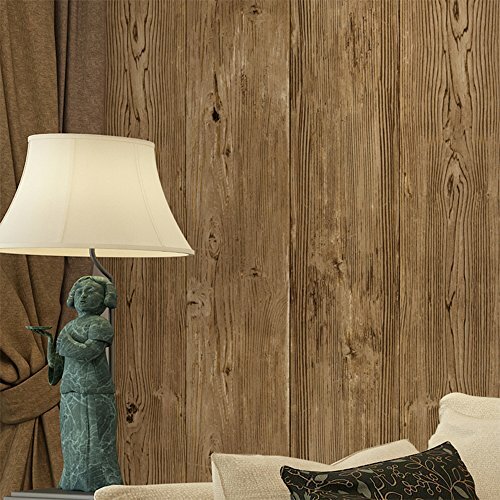 Vintage Faux Woods Panel Wallpaper.Flat print with fairly grain textured. 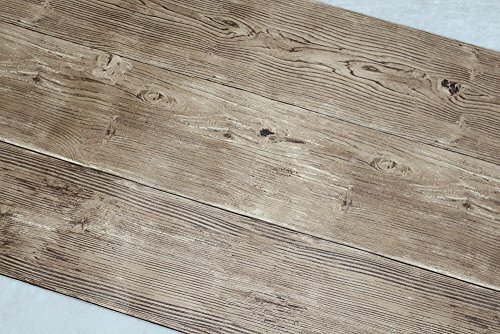 Pattern Repeat: 20.8″(53cm),Free match / Every wood panel size is approx 7″. High Standard Wallpaper Quality,Waterproof and Removable.